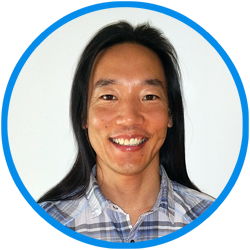 John Chi is CEO and founder at Synova Life Sciences. At Synova, John has authored one issued patent and one pending on the matter of stem cell harvesting. In the lab, John has directed stem cell differentiation to create various cell types. He has also worked with recombinant DNA techniques in bacteria to splice and study genes for antibiotic resistance and drug discovery. He has served in both the private and public sectors and has led in corporate and academic environments. 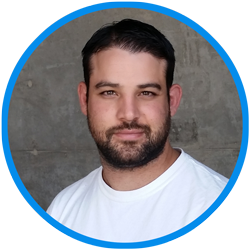 Prior to founding Synova, John led the College of Natural Sciences and Mathematics at Cal State Fullerton as its expert IT analyst from 2004-2010. Before joining the University, John was CTO and co-founder of post-production company, Digital Quest, Inc. until its acquisition in 2004. John received his BS in Electrical Engineering from Stanford University and his Master’s in Biotechnology (MBt) with an emphasis in Business through an integrated Cal State consortium graduate program (LA, Pomona, Fullerton). As Chief Marketing Officer and co-founder, Michel Haddad is responsible for Synova’s business development, market entry, customer discovery and establishing growth and clinical partners. Michel is the hustle engine at Synova and over his career has found rapid strategic entries into industries that typically take many years to develop. 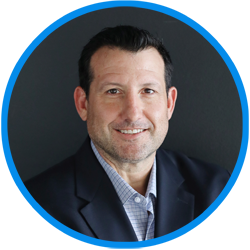 Previously Michel was CMO of AquaCloud, a remote water quality monitoring company where he secured contracts and pilots with numerous water municipalities including Orange County Public Works, Contra Costa Water District, Palo Alto Water District, and the Metropolitan Water District. Michel and his team launched the first IOT large-body water-monitoring device. Copyright © 2019, Synova Life Sciences, Inc.